Lindsay, Jah Love in secret dates? 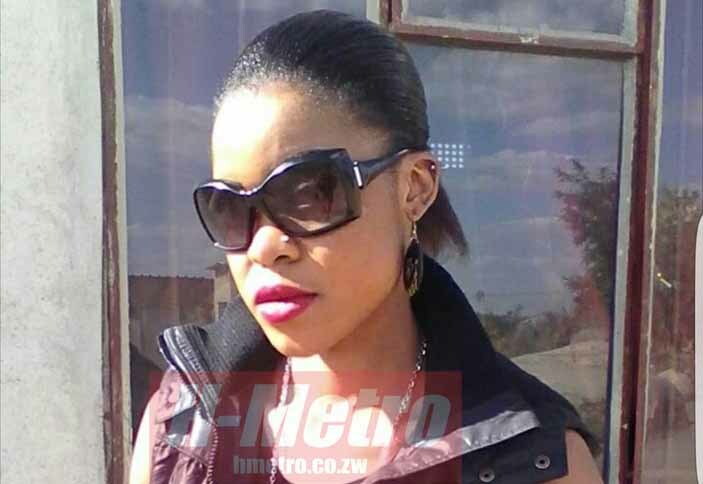 CONTROVERSIAL female chanter Lindsay says she is seeing Soul Jah Love secretly. This is amid public pronouncements by Jah Love that he is still in love with Bounty Lisa. As if to prove her case, Lindsay Munyikwa claimed she met Jah Love a fortnight ago on Sunday around 7.30 pm at Jameson Hotel in town. H-Metro is in position of the chats between the two planning to meet and compliments after they met. The Belvedere-based chanter said she is shocked by Jah love’s claims that he still loves Bounty Lisa. “I met Soul Jah Love for the first time in my life when you (H-Metro) published on Friday about my song Letter to Jah love. “We met in town when he was coming from Warren Park and we drove around town before he dropped me after he had proposed to go with me to his house in Greendale but I gave him an excuse. “I am shocked he is publicly claiming that he still loves Bounty yet he looked for my number after you published the story. “He has been calling me every day after we met and I started ignoring him because it’s no longer making sense. “I want to be the one in charge of my guy not munhu anoda kundiitisa. 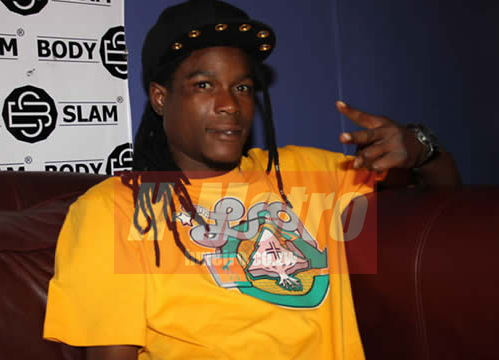 “Soul Jah Love drove his car and parked at Total Filling Station corner Samora Avenue and Chihoyi Street. “He started asking me questions like Do you really love me and I told him ‘yes’. “I instructed him to reply my song and he responded indicating that we must go to his house. Contacted for comment Soul Jah Love refused to be drawn in the story saying he doesn’t know it. “I know nothing about what you are talking about and l have never met her. “I never called H-Metro asking about Lindsay when the first story was written showing that I have nothing to do with her,” he said.